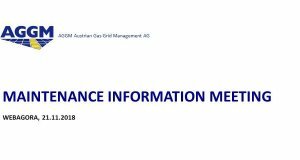 Welcome to the website of AGGM! 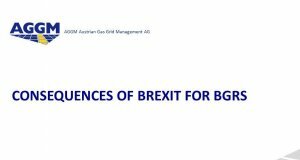 On 1 June 2017, Austrian Gas Grid Management AG (AGGM) assumed the role of market area manager (MAM) for the Eastern gas market area in Austria. 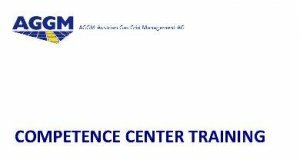 In this role, we are responsible for the management of the transmission systems. Additionally, we continue to hold the role of distribution area manager (DAM) throughout Austria. 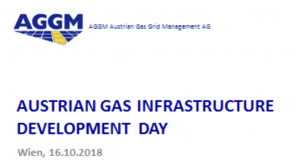 This means AGGM is responsible for the management and overall handling of all of Austria’s gas grids and supports the operation of the entire gas market in a central role - both throughout the country and across its borders - as an independent system operator.